Remember the old Heather Locklear commercial where she is promoting a shampoo and says she told two friends who told two friends who told two friends and so on? 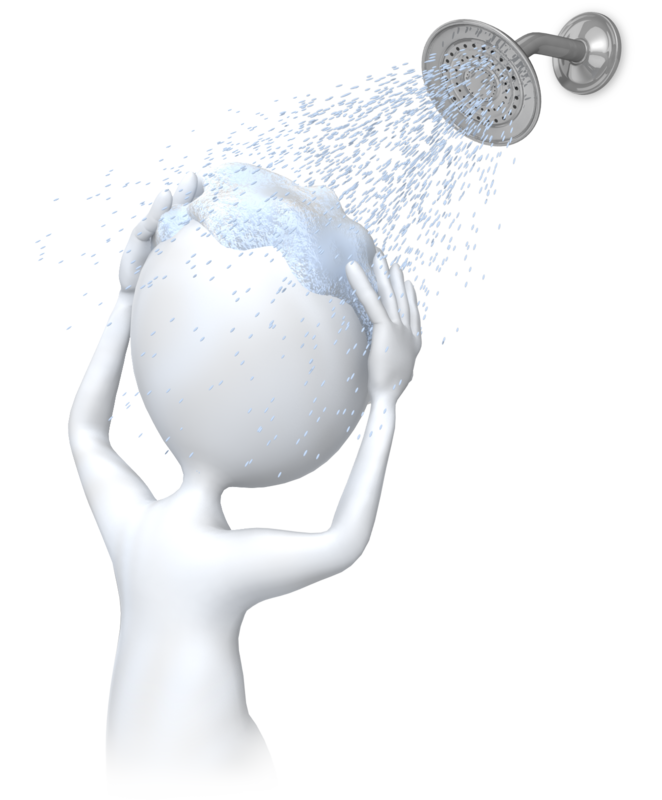 It was a great ad campaign enlisting word-of-mouth referrals to grab their share of the shampoo market. Word-of-mouth referrals. That is what you want to build your business. Don’t know about you, but I only give referrals on products I REALLY like. If your company enjoys a sound reputation for delivering what it promises and that reputation is built on substance and not on sand, referrals and a healthy business climate will follow. You can never compromise on doing what is right. If something or someone in the organization has goofed, make it right with the buyer. Don’t fudge. Word travels fast, especially in small areas or small big cities. A prominent builder cancelled his heavy advertising campaign. Why? Thirty percent of his sales were referrals from previous buyers and twenty percent was internet-driven. You have a gold mine of leads lying in your own backyard if these customers are well-sold and happy. Be kind to their children. Pat their dogs. Compliment them on their landscaping. Report all gripes to the customer service department. Then, having established yourself as that “nice Mr. Jones who did so much for us,” ask them for names, addresses, and phone numbers of anyone that might be interested in a new home. Perhaps the most unrequited love in new home marketing today is the referral sale. Builders covet them, court them, but very few can consistently count them as their own. Referrals can and should reflect up to one-third of the building firm’s total volume. But, there are no referrals without quality delivery. Be definition, quality delivery is the synergy of construction, service, and sales working in concert to deliver a highly satisfied buyer plus the dividend of the referral sale. Contact every relative, friend, prospect, unclosed buyer, unclosed customer, and resident owner you can. Call people who have been out but not bought. Your company spends a considerable amount of money to promote buyers into the model park. It is important that you make the best use of this traffic by having each prospect fill out a visitor’s sheet before leaving. I know that I have to ask to get referrals, so I will put myself in the position to ask a minimum of ten times from contract writing to one year after move-in. I will see or call five homeowners each week to solicit referrals. Referrals are the backbone of the professional new home counsellor. While most building firms realize 8% or less referral sales, the sales pro works to realize one-third or more via favorable word-of-mouth.